The Disneyland Paris, originally The Euro Disney Resort, is an entertainment resort in Paris, and it is the most visited theme park in the whole France and Europe. The resort encompasses two theme parks, several resort hotels, a shopping, dining and entertainment complex, and a golf course, as well as several additional recreational and entertainment venues. The resort is the second Disney park to open outside the United States. 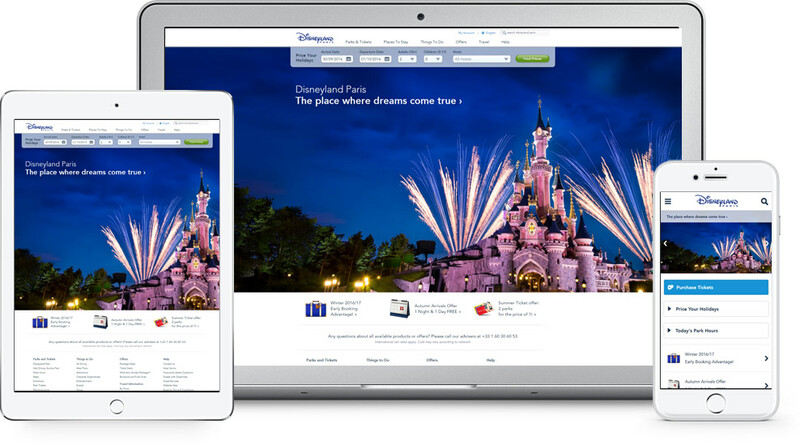 With their need for a website for almost every country in Europe (in both English and a local language) Disneyland Paris needed a global CMS platform that will enable them to manage multiple websites from one place with little effort. As an enterprise-level solution, which offers an integrated approach to content management across multiple websites and multiple channels in multiple languages, SDL Tridion was selected as the CMS platform. In the period 2010-2012, we delivered the global platform, which supports around 50 websites across different countries and languages. The Platform was designed implementing the best practices and at the end it enabled Disneyland Paris to easily manage all their multi-country and multi-language requests from one place. 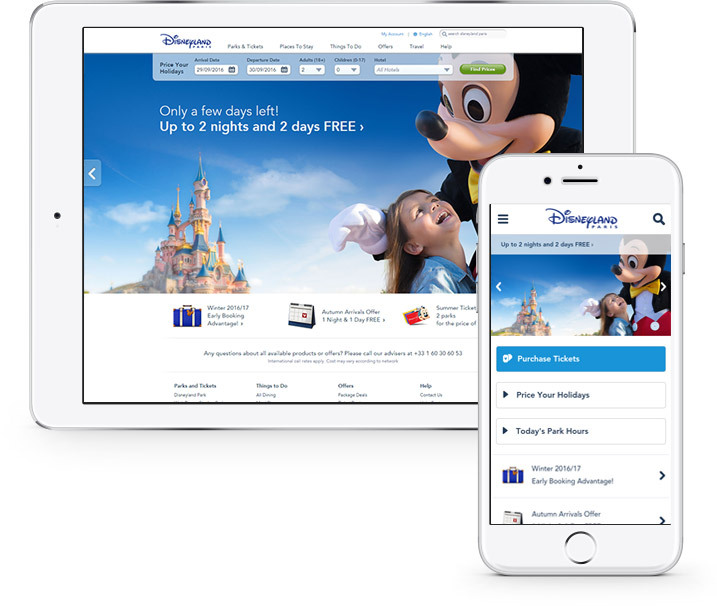 After 2012 Disneyland Paris had huge success with their websites and country based offers that the global management decided to incorporate additional markets to the Tridion implementation. With that in mind in 2014 we started developing a new platform that will enable managing of multiple markets from one place. In 2015 when the new platform was done it served as the centralized point for managing multi-country, multi-language websites for 3 Disneyland parks: Disneyland Paris, Disneyland Hong Kong and Disneyland Shanghai.